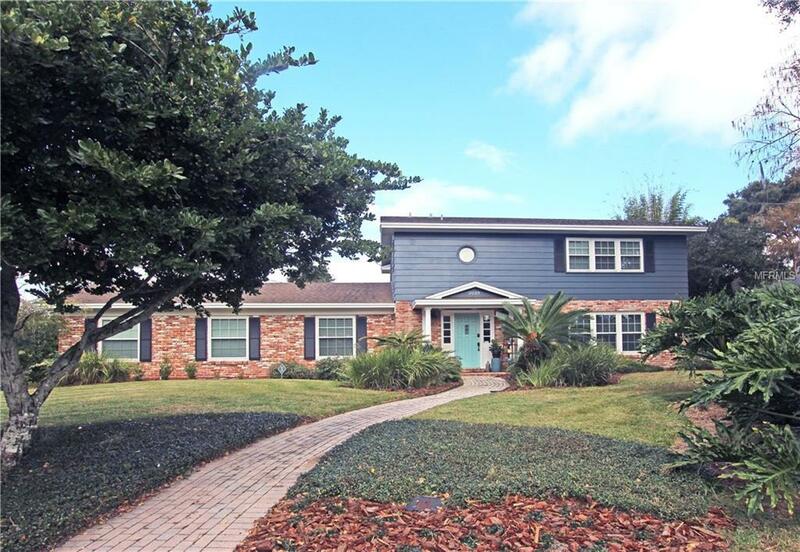 Beautifully remodeled 3 bedroom, 2.5 bath home + office in the Country Club of Orlando! 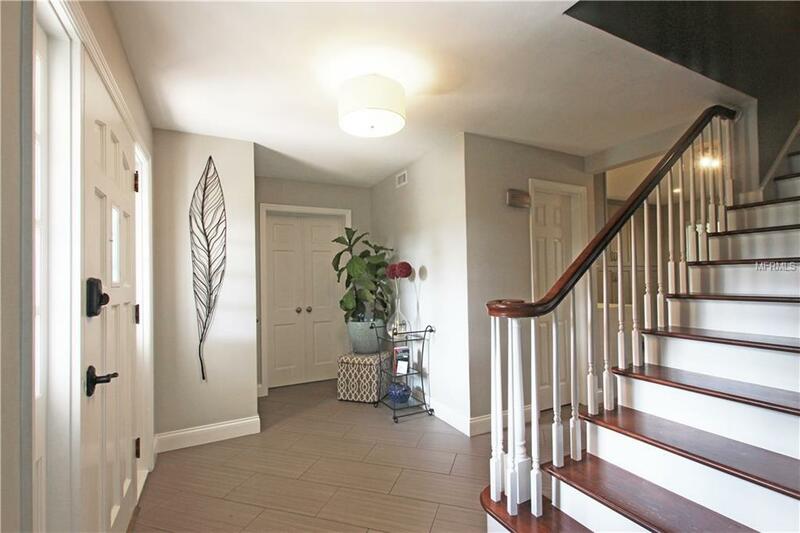 Stunning throughout, this gorgeous home underwent an amazing transformation in 2012 to showcase an open concept layout between the formal living areas. Porcelain floors, crown moldings, and designer light fixtures adorn every room throughout the home. 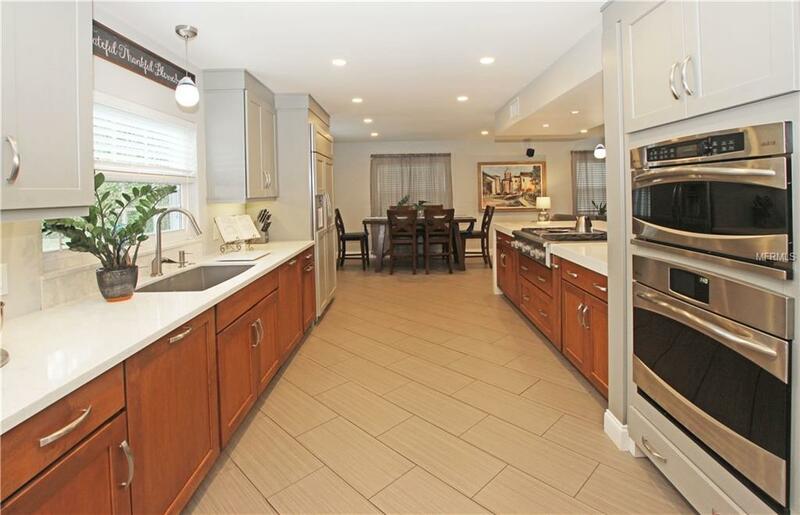 Custom designed gourmet kitchen features soft close custom cabinetry, quartz countertops, gas stove/griddle, GE Monogram stainless appliances, and matching panel refrigerator and dishwashers complete the kitchens elegant design. The master retreat is truly inspiring with crown molding, spacious closets, custom designed bathroom with quartz countertop, bowl sink, frameless barn-door glass shower, porcelain and flat pebble stone tiles. Each of the two additional guest rooms are comfortably sized with ample storage and have a stylishly completed renovated bath. Enjoy relaxing and entertaining on a spacious lot with a large patio with gas / cable hook-up for your future outdoor kitchen! Side entry double garage. 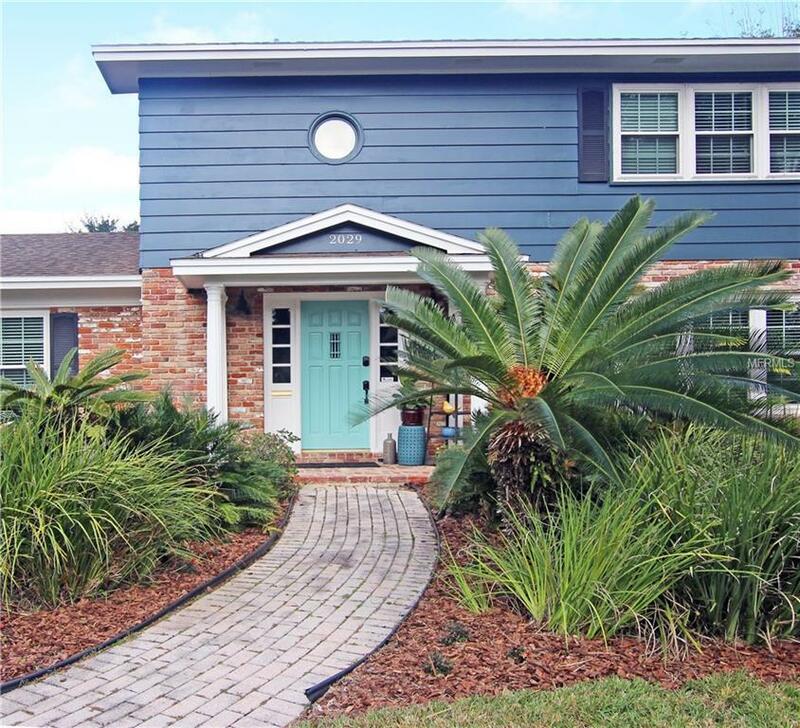 Newer roof, two AC units, completely updated plumbing, electrical, and much more! this spectacular home is a must see!